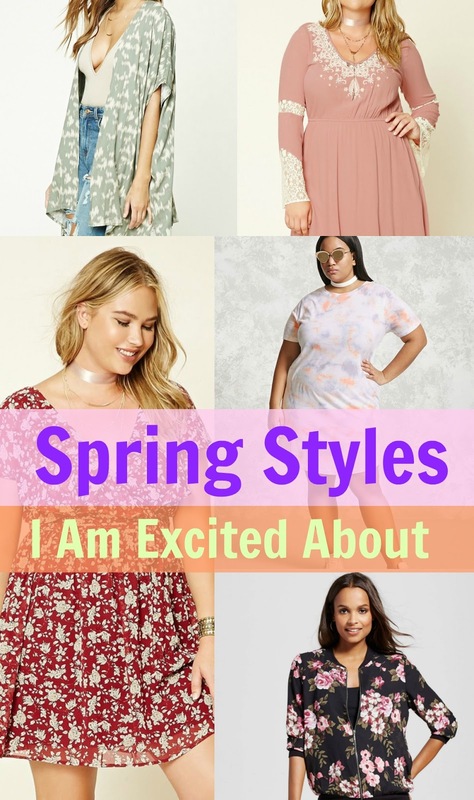 I thought it would be fun to pull together a dream board / wish list of Spring fashions I am looking forward to wearing and shopping for this season. If you have any style suggestions or specific pieces you find will puttering the internet be sure to send them our way by tagging me on social media. P.S. This is not sponsored I just have a bit of time on my hand this week and got excited about everything floral. Some link may be my affiliate links which means if you click them and decide to make a purchase ( no pressure !!) then I make a small commission off the sale. I appreciate you supporting me by purchasing through my links. Now let's talk about the fun stuff ! Predictable enough most of the items that have been catching my eye while browsing the interweb this week have been floral. But the number one thing I look for is COMFORT. I can not stress how important comfort is for me when shopping for clothing. I have to be able to move in an outfit and not worry that my girl parts are going to show. Don't get me wrong I like to look cute. But I don't feel cute if I am worried about my tatas popping out every two seconds. These first two pieces are ones I could see myself wearing almost every single day with some jeans or shorts and a plain cotton tee or snazz it up a bit with a strappy bodysuit. Images are clickable and take you right to their description page. I actually already own the blush toned kimono on the right. 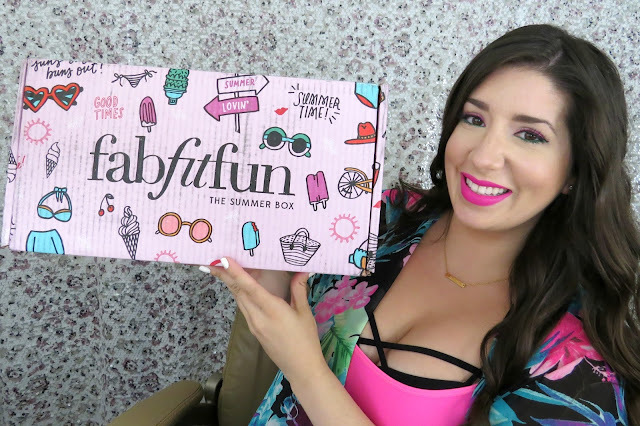 ( You can see me wearing in my FabFitFun Spring 2017 Unboxing ) I love it because it gives me a bit more coverage but is super light. I like that I can dress it down with a pair of white sneaks or dress it up a bit with a feminine lacy top. I have also really been into soft tie dye like the kimono on the left. Nothing too crazy or obnoxious but subtle tie dye has really caught my interest lately. Maybe I am channeling my inner 90's childhood dreams. Shirt dresses are not going anywhere anytime soon. I don't own one ... yet. I have always been afraid that I will look larger than I am or that I am wearing my nightgown out of the house. But am I mighty tempted to pick up this soft tie dye printed one. Weren't we just talking about this ? On the right here are a pair of distressed jeans. Let me tell you. I held out on purchasing pre-torn jeans for the longest time. I was one of those who thought why would I pay for something that already has holes in it? Then I purchased a pair on clearance at Lovesick a few weeks back and I am obsessed. I feel cool, edgy and stylish when I wear them. I feel like that is super sill to admit but hey we are all friends here. Two totally different vibes but the same flowy and flowery idea. The black maxi dress on the right has been a dream of mine for sometime now. I have been looking for a long flowy romantic dress for those warm summer date nights. The sundress on the right comes in a yellowy/mustard shade as well. Which I actually like better than the red tone. ( When creating the widgets it didn't let me choose which shade of the dress would display). This dress with some chucks or white sneaks and we are good to go. I have been searching for the perfect bomb jacket to add to my wardrobe. These are getting close to what I have had in mind. I want something that doesn't look 'cheap' or plastic but still thin enough to wear here in Arizona. 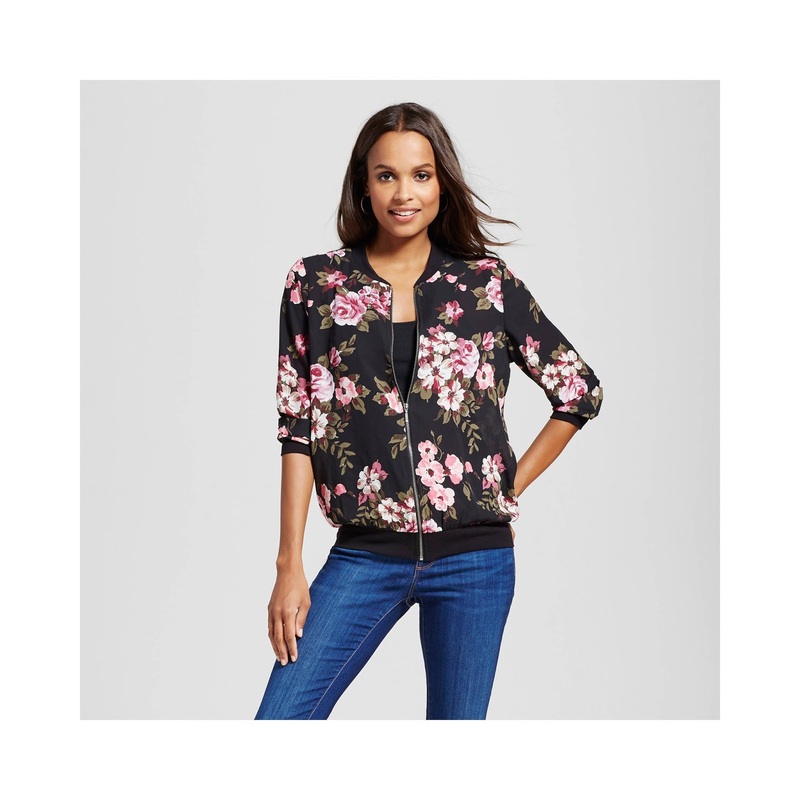 Print wise I have been wanting something floral but not overbearing. What do you guys think of these two ? Which would you choose? I think the one on the left is my favorite of these two. This one is from Target, so cute !!! Dang ... I like these ones too! I really have commitment issues. I'm not sure that I could 'pull off' these pom pom fruffy sandals off but I like them !!! I own this black strappy bralette from Forever21. - It also comes in white and I NEED to order one ASAP. I did get mine in a straight size Large. I barely fits over my 36DDD's and I wish I would have bought this in the plus sized one. This bralette does not give any sort of support. Which is fine because I just wear my regular bra underneath. But it does add a big of a sexiness yet coverage to your low cut t shirts. Or with a spaghetti strap tank and a kimono. I actually really loved this look here. Phew that was a lot of internet puttering. Let me know if you like articles like this in the comments below. Also let me know which pieces are your favorite. I am thinking about doing another one of these for swimsuits...what do you think? ?